1. Feet are to shoes as hands are to ………………..
2. Author is to book as ……………………is to picture. 3. London is to England as ……………..is to the United States. 1. What colors make up a rainbow? 3. What is the oldest lighthouse still in use? 4. How many paople died on the Titanic? 5. What were the seven wonders of the world and do any of them still exist? à Find out the numbers???? 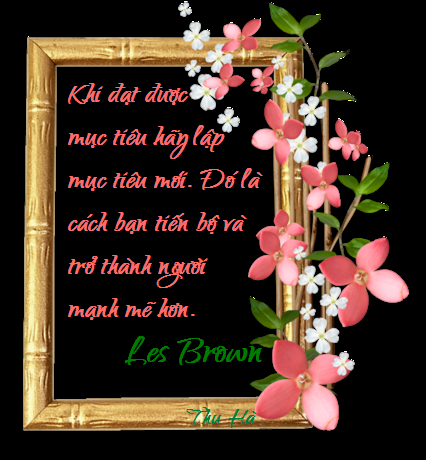 Question: Find out the 2 words in the poem (the letters in each word are equal to the quantity of the _ ) .Then, translate this poem into Vietnamese.